Your friendly Sedalia bookstore - featuring 25% off Best Sellers, a Frequent Buyers Program (free! ), and 15% off for educators. 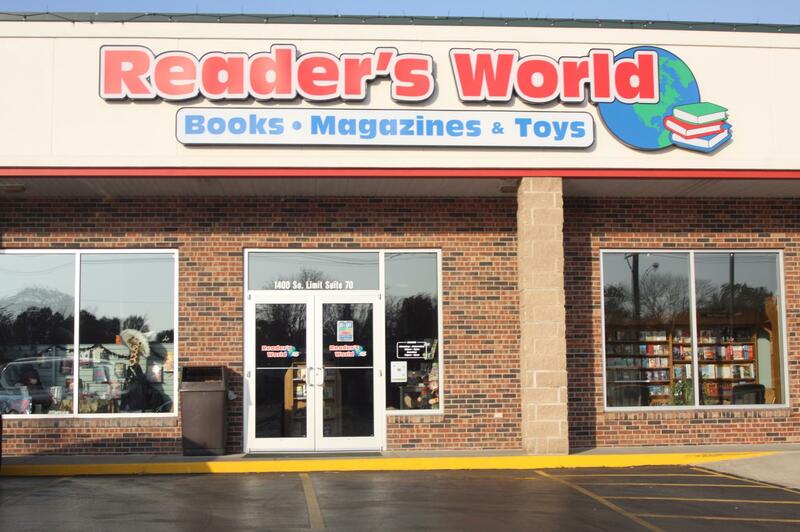 Reader's World offers a wide selection of magazines, books, safe educational toys, games & puzzles, and unique gifts. 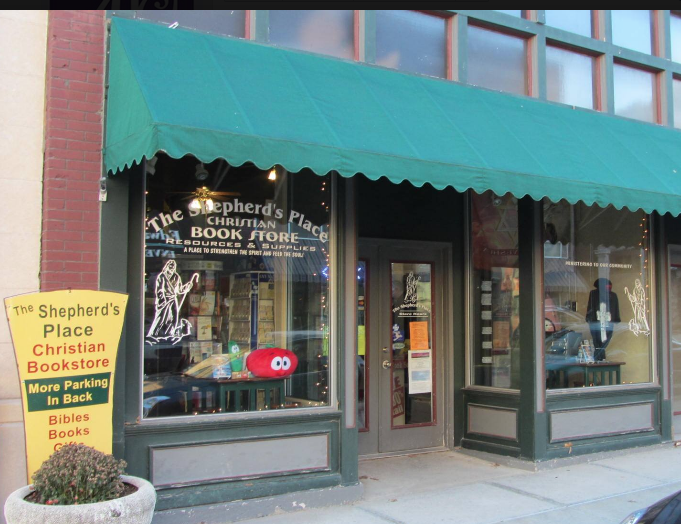 The Shepherd's Place in Downtown Sedalia offers religious books, Bibles, gifts, products for Israel, CD's, DVD's, church supply, apparel, jewelry, novelties, cards, and more. Special services include imprinting, special orders with free shipping and more.